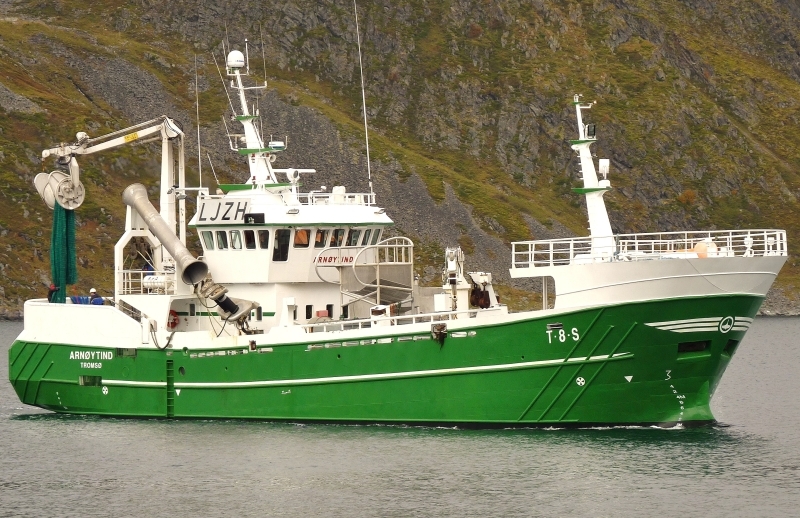 Melbu Systems AS will deliver and install a new factory on the fishing vessel “MS Arnøytind”. Implementation of the factory is planned to october 2017. Owner of the fishing vessel is Arnøytind AS (located on Skjervøy, Troms). The vessel catch cod, saithe, haddock and nvg-herring. This entry was posted in Nyheter and tagged arnøytind, fabrikk, factory, fishing vessel, fiskebåt.